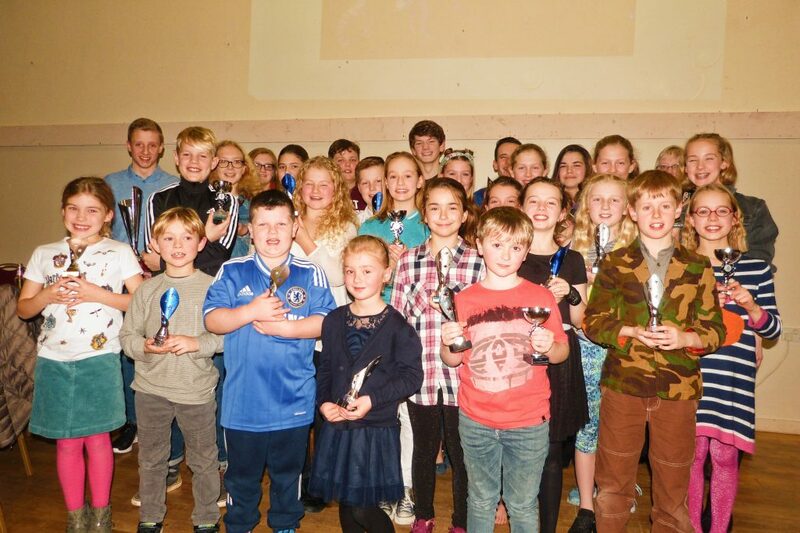 On 5th January, Tiverton Swimming Club held its annual presentation evening at Moorhayes Community Centre where members, parents, coaches and volunteers all gathered to celebrate the achievements of the past year, with Club President Terry Fullick handing out a total of 44 awards. 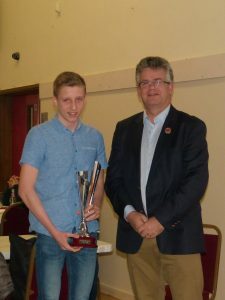 The prestigious title of swimmer of the year was presented to Jack Aldridge, who last year became the first TSC member for many years to achieve national qualification. His coaches were proud of this and his dedication to training which has given him significant success in the pool over the last 12 months. Club stalwart Lin Olsen was presented with an outstanding volunteer award in appreciation of her incredible 38 years of service to TSC. In that time she has taught hundreds of local children to swim and continues to do so whilst working with the Learn To Swim squad on Friday evenings.